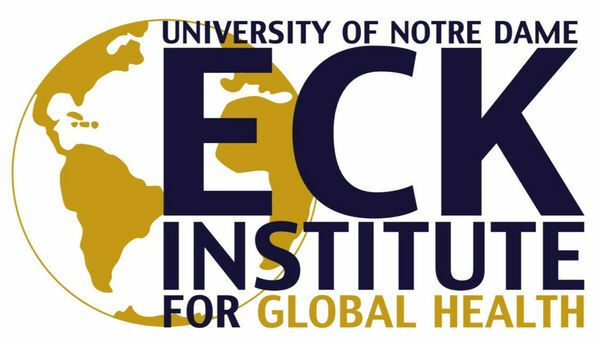 Please join us for a special "Beer & Big Ideas" hosted by the Notre Dame Environmental Change Initiative in partnership with Notre Dame’s Eck Institute for Global Health on Friday, May 8 from 4-6 p.m. at Innovation Park. Let’s explore some Big Ideas together! We invite you to discover potential research synergies and opportunities between ND-ECI and EIGH. The event will feature a panel discussion to kick off the conversation. We look forward to celebrating the end of the semester with fun dialog, stimulating research ideas and beer!